One to a million, we can make a difference together. Connect with your network and watch your giving potential grow! 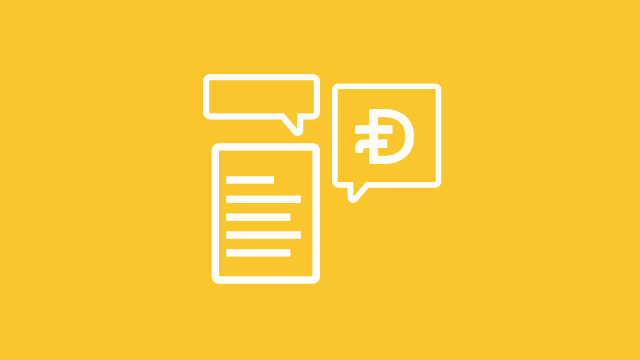 Swap your social profile images with our badge and tell the world you are part of DollarFund. Use our pre-made posts on Instagram, Twitter, and Facebook to help spread the word. Calculate your social network's giving potential. Share DollarFund with your network, and watch your dollar multiply into millions.